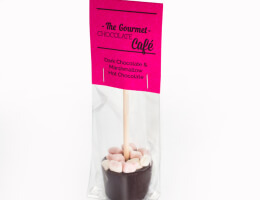 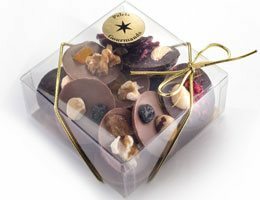 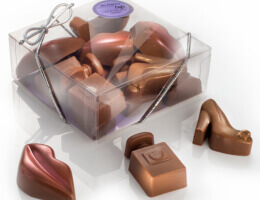 Our little chocolate treats and novelty chocolates are here to please the nibbler of chocolate who wants something a little smaller, or something to pop into party bags or offer as table gifts. 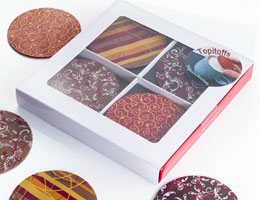 These cool and quirky gifts will make you stand out from the crowd and will definitely give the recipent something to talk about. 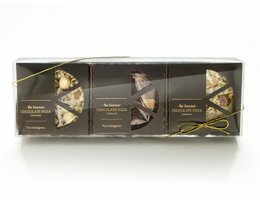 When it comes to eating gourmet belgian chocolate sometimes just a little taste is enough to satisfy your sweet cravings. 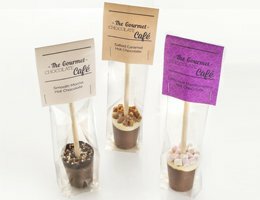 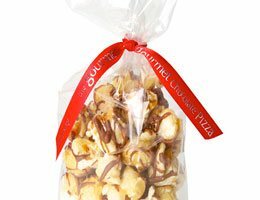 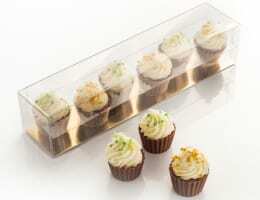 Perhaps you're looking for something to pop into party or event bags, or maybe you're looking for just a little something to top-up a present - whatever your needs we have a number of delicious bitesize and single-serving treats designed with you in mind. 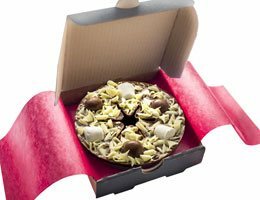 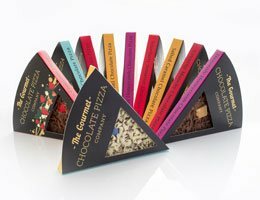 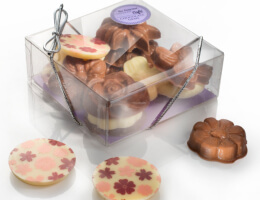 For those of you who are health-conscious or looking for a child-friendly treat, our Mini Chocolate Pizzas can be easily snapped into six mini servings making it perfect for portion control. 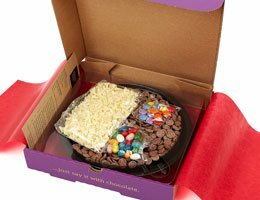 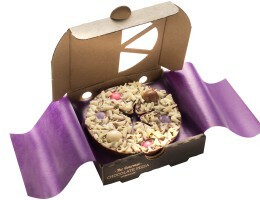 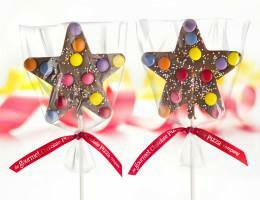 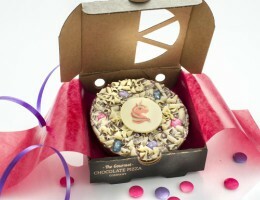 Meanwhile, our novelty chocolate gifts include our Mini Make Your own Chocolate Pizza Kit, perfect for budding chocolatiers to create their very own chocolate pizzas; Chocolate Lollipops, designed either as a Soldier, Star, Heart or seasonal Snowflake, available in both milk and white chocolate and our beautiful Mini Magical Unicorn Chocolate Pizza, which carries a white chocolate unicorn plaque and a dusting of edible glitter - making it the perfect treat for unicorn fans young and old!